What are amino acid supplements? Often called "the building blocks of protein", they are essential for healthy muscles, great performance and fast recovery. 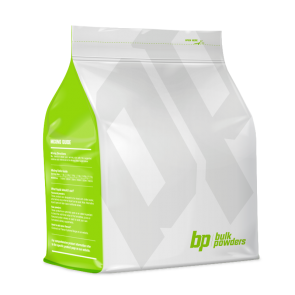 For optimum nutrition, muscle gain, physique development and tissue repair, your body needs a precise balance of non essential and essential amino acids. Find the best amino acids supplements and branched chain amino acids and give your body the support it craves. Did you know? There are over 20 amino acids, including leucine and l-glutamine. Essential amino acids can't be manufactured by the body, so it's crucial that we take them in the form of food or supplements. Your body needs bodybuilding amino acid supplements to function at its highest potential. Supplement with branched chain amino acids (BCAAs) or essential amino acids (EAAs) and you can push harder, knowing you've got all your bases covered. We stock only the highest quality, purest and most effective amino acids supplements so you can quickly and easily take in all of those crucial amino acid supplements. What is the best amino acid supplement for a bodybuilder? Find out more about essential amino acids, non essential amino acids and branched chain amino acids by looking at products below or heading over to the Locker Room. Buy amino acid supplements online and save with our cheap factory direct prices.